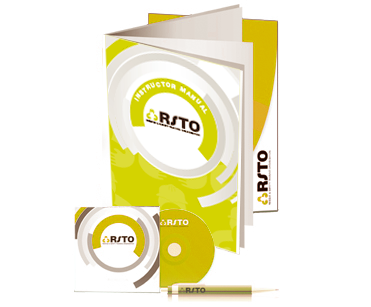 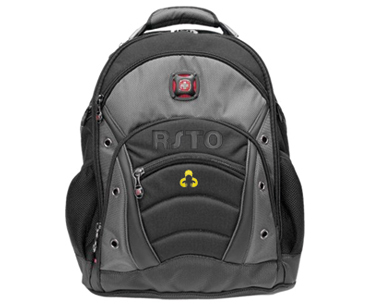 Learn about personal protective equipment with RSTO. 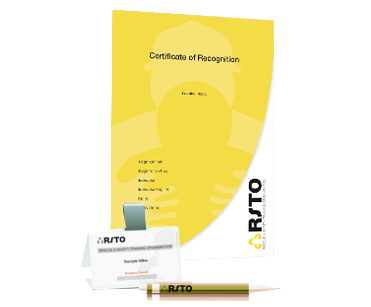 This is a tailor-made training program designed for different industries and workers. 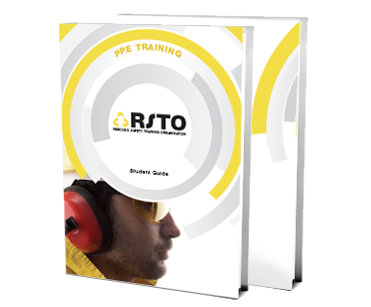 This course will cover legal requirements, proper use and fitting of PPE, understanding what is necessary in specific circumstances and the limitations of PPE, together with how to maintain PPE.